Open Connectively Foundation and its members are ensuring that the interoperability needed for the Internet of Things exists, in order to create seamless, amazing experiences for end users. The OCF Certification Program includes conformance testing to ensure robust and secure connectivity, and to help manufacturers create products that “just work” with other OCF Certified IoT devices regardless of their form factors, operating systems, service providers or transports. Build smart products that can discover, communicate, connect and interact with other OCF Certified products, regardless of operating systems and platforms. Also, boost brand and customer trust with the OCF Certification mark. 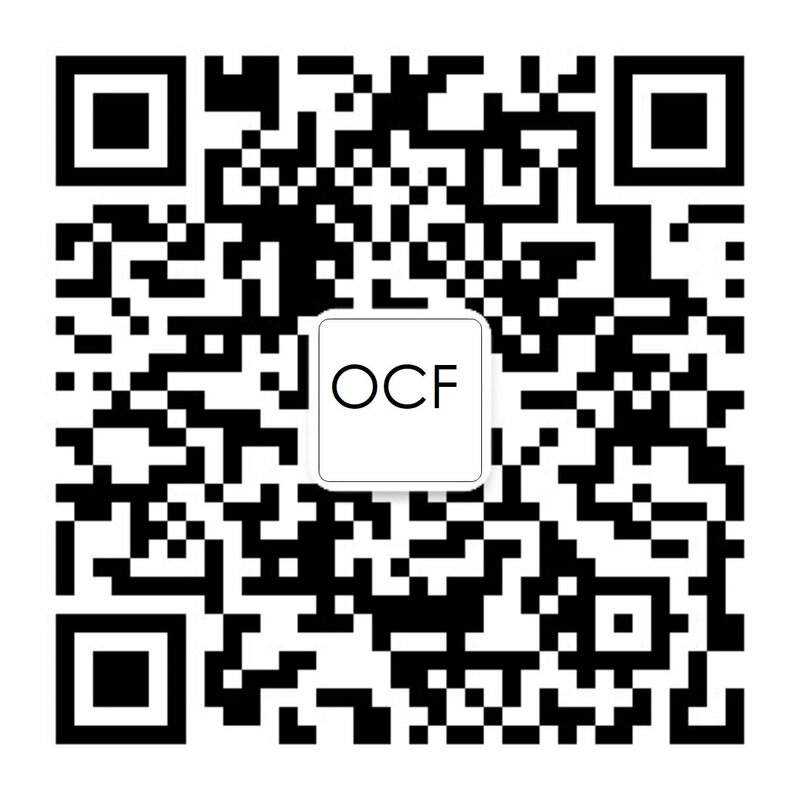 Become an OCF Member, pay the applicable annual membership fee (e.g. $2,000 USD for Gold Membership), and sign the OCF Certification Mark and Licensing Agreement (member sign-in required). Upon approval of above information by OCF, applicant vendor sends their candidate OCF device to the selected ATL. ATL executes the tests according to the test plan and provides test logs to OCF Certification Body. If the device passes, vendor receives a certificate of conformity for that particular device. The certificate authorizes the vendor to use the certification mark on the certified device and in associated marketing material, according to the OCF Logo Usage Guidelines. If the device fails, the vendor is notified of the failure and reason, no certificate is issued, and the vendor may not market the device as OCF-certified. The vendor is welcome to alter the device and retest. OCF members who are interested in testing their devices are encouraged to attend an OCF Plugfest. More information can be found on the members-only site.